These 6 movies are the best upcoming hollywood movies that you can add to your bucket list for this Christmas 2018. Grab some popcorns and enjoy the movies. 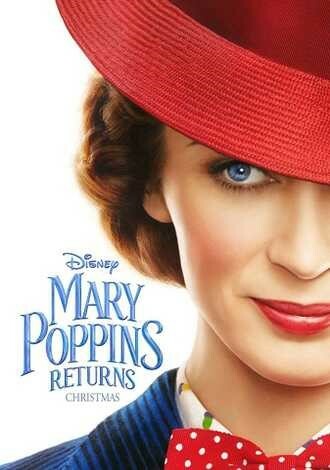 New movies are releasing in this Christmas. 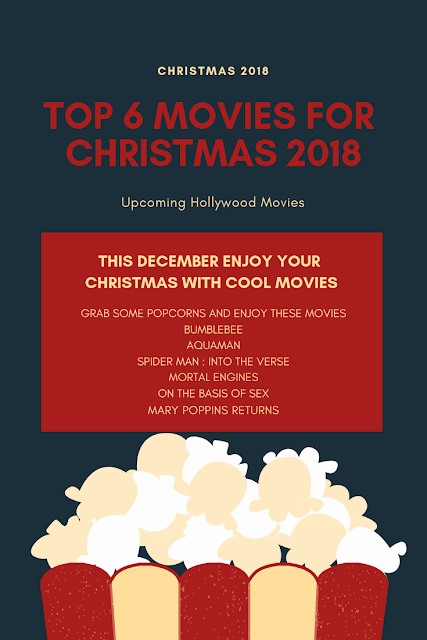 Let’s check out the top 6 must watch Christmas movies. 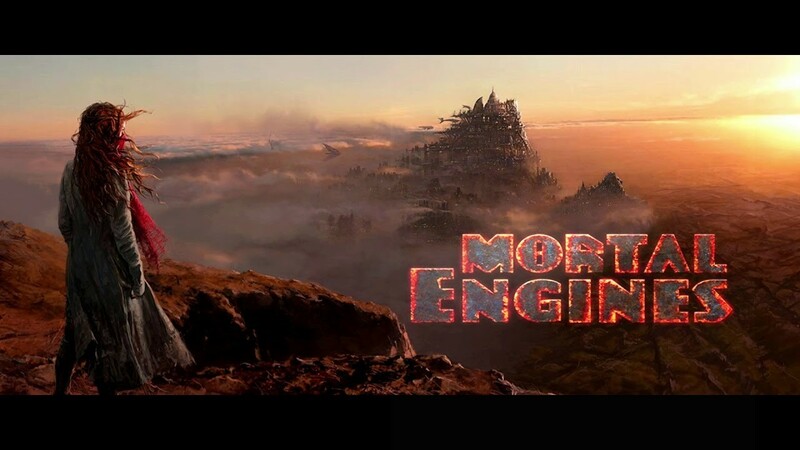 A science fiction film, which is a Prequel of transformer series. the film starring Hailee Steinfeld, John Cena, Jorge Lendeborg Jr., John Ortiz, Jason Drucker, and Pamela Adlon. 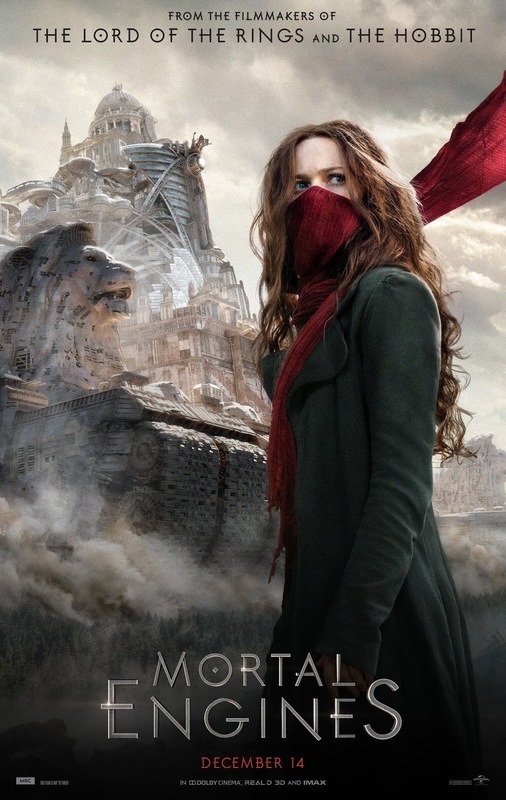 For this 1hour 53minute film, total movie budget was $102 million. It will be release in 2D, Real D 3D and Dolby Cinema by paramount picture. A war scared yellow car bumblebee, take refuge in a town junkyard of a California beach at the time of 1987. A teenage, Charlie Watson discovers him and takes him in. She incidentally revives bumblebee and realizes it is not an ordinary yellow car. Agent burns, a leader of Sector 7, a government agency, beings to hunt them. 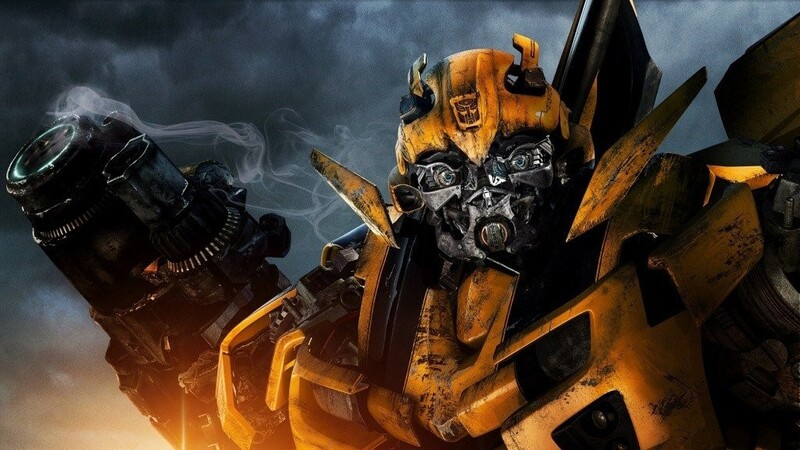 So that bumblebee and Charlie run from society. Charlie soon realizes that bumblebee is not the only transformer in the earth. 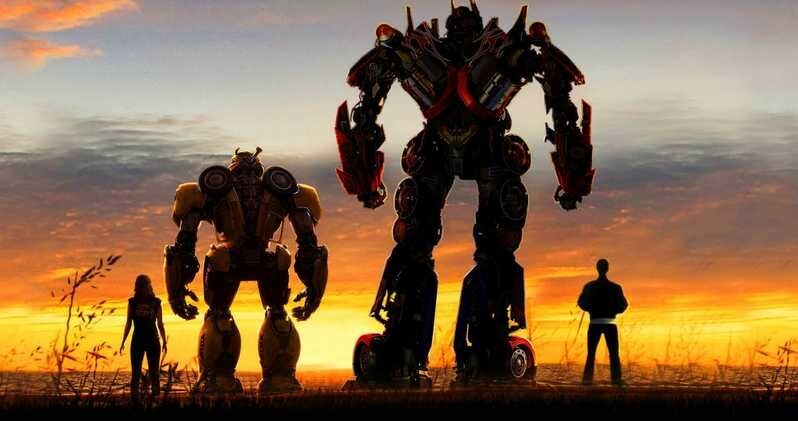 Bumblebee is directed by Travis knight with screenplay by Christina Hodson. Atlantis, an underwater kingdom. Arthur Curry, the Aquaman is the heir of that kingdom. Half-brother of Aquaman and ruler of atlanta,, supervillain Orm, attempts to unite seven underwater kingdoms against the surface world and declares war, with the accusation of polluting sea environment. 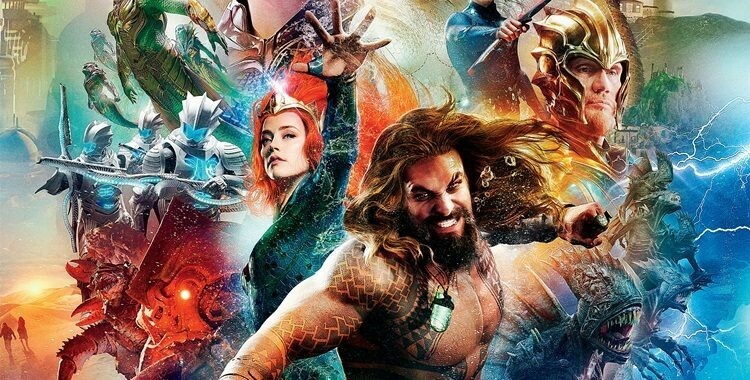 Aquaman comes forward to stop him and have to led his people against Orm and protect humans. Aquaman has superhuman strength, can control ocean tide, can swim in supersonic speed and can communicate with other aquatic life. His lover Mera, daughter of king nereus, have hydrokinetic and telepathic power.She supports aquaman in this war. 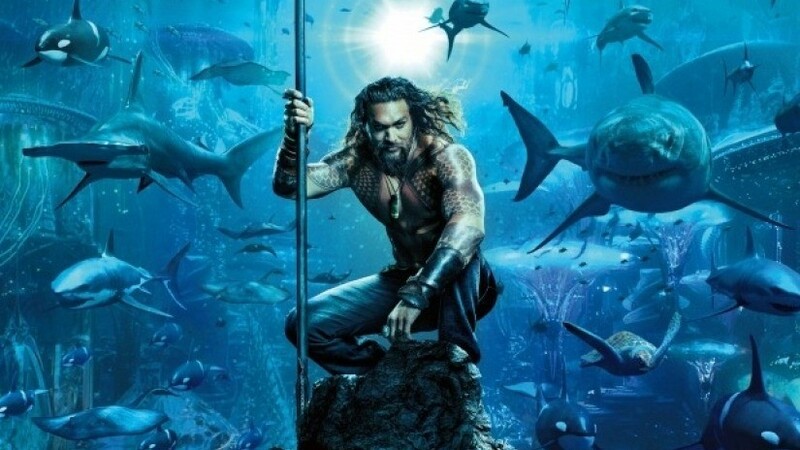 Aquaman is directed by director of horror film “Saw”, James wan with the cinematography by Don Burgess. 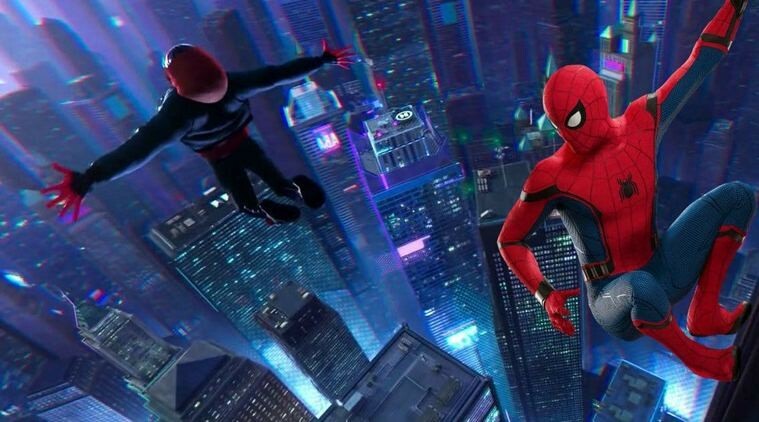 Miles Morales, a half African teenage with spiderlike ability, find difficulties in adapting among his friends in the high school. 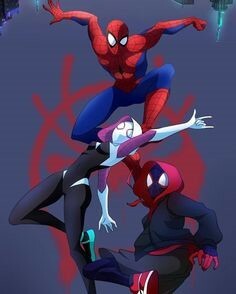 Spiderman takes him to the spider verse and he realizes he is not the only one. Hundreds of year after, civilization was destroyed. The cities became wheeled. London becomes a giant predator city. Hester shaw, a disfigured assassin, attempts to kill Thaddeus Valentine, who is head of the guild of historians of wheeled London city. Tom Natsworthy gets in the way. Both Tom and Hester are thrown out of the city to fend for themselves. The join forces with Ana Fang, a dangerous criminal with a bounty on her head and lead a rebellion against giant predator city. The movie is directed by Christian Rivers with a screenplay by Fran Walsh. Struggle of young mother Ruth Bader Ginsburg, against sexism at her times to become educated at Harvard Law school, where she was one of only 9 students admitted in 1956. She was humiliated by others saying that she was occupying a place that belongs to a man and also by prof. Brown. She gone through a tough time when her husband Martin D. Ginsburg diagnosed testicular cancer. She had to continue her study & raise her child alone, during the radiation treatment of her husband. After graduation she began her legal career and teams wither husband in the case of Mortiz vs commissioner of internal revenue. She raised her voice against gender discrimination and struggled for civil rights. 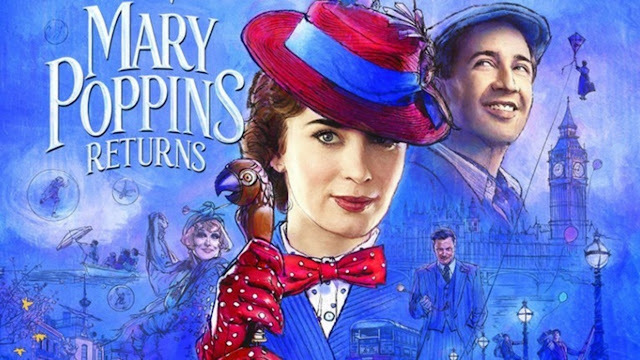 A fantasy movie, a sequel of the move ‘Mary Poppins’ in 1964. So now lets enjoy these movies and have a fantastic Christmas. Those who are not going to travel anywhere during Christmas can have a quality time enjoying these movies. I've already heard of some of the movies mentioned above, but I'm definitely excited about the Plot of Mortal Engines!